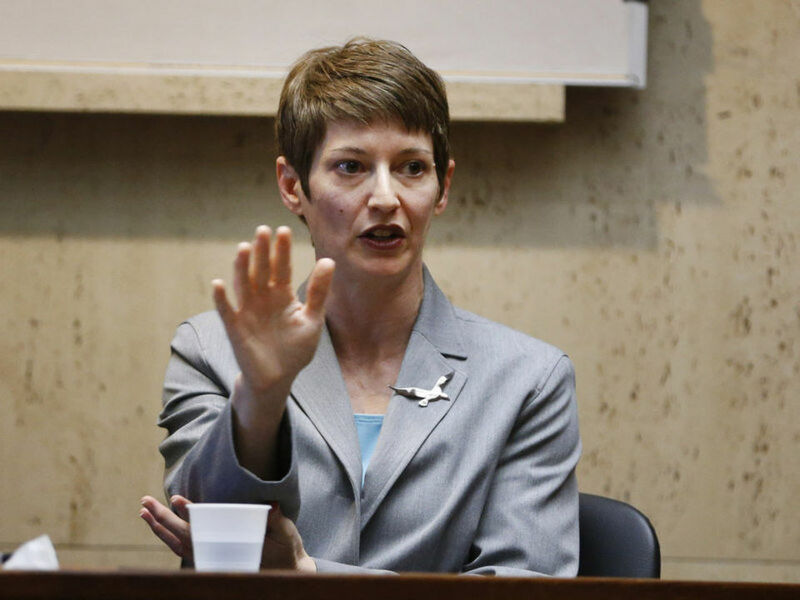 The jury… convicted the 45-year-old philosophy professor of sexually assaulting a 34-year-old disabled man, known as D.J., who has cerebral palsy and is unable to speak beyond making noises. Psychologists have determined he is mentally incompetent and cannot consent to sexual activity. But after less than three hours of deliberations between Thursday and Friday, the jury ultimately determined D.J. was unable to consent to the sexual acts in Stubblefield’s Newark office in 2011 and found her guilty of two counts of first-degree aggravated sexual assault. Stubblefield is now facing between 10 and 40 years in state prison when she is sentenced on Nov. 9. The rest of the report is here, including background on the case.